Boxted St Peter’s has an active and extremely effective School Council which is involved in many decision making processes and initiatives within our school. The Council consists of two pupils from each year group, elected by their peers. They meet on a weekly basis with the Deputy Headteacher and a member of the Governing Body to discuss a wide range of issues, concerns and/or ideas for school improvement. 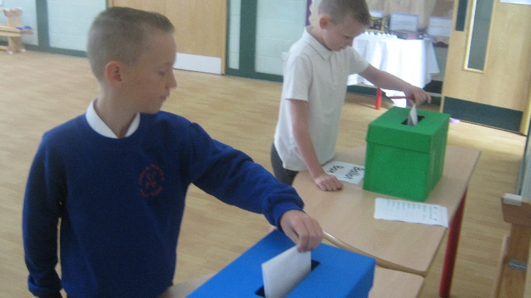 At the beginning of each academic year, year six children are invited to stand as Head Boy or Girl in our annual elections. Children run their own election campaigns and then present to the whole school, outlining how they will represent the children of Boxted. 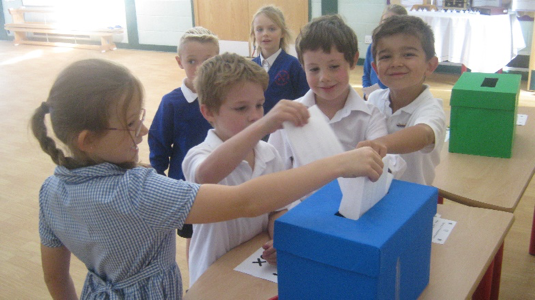 On voting day all children visit the Polling station and cast their vote. Our new Head Boy for 2018-19 is Finley Godwin and our Head Girl is Honor Coulson. Our Faith Group comprises children from every year group. They meet once a week to discuss various topical issues. 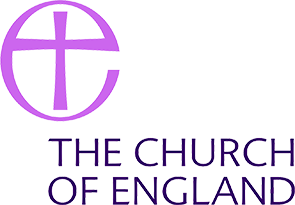 Together, they evaluate Collective Worship and discuss how acts of worship have impacted on their personal lives. Faith Group also lead one act of whole school worship every half term; this is always related to the Christian Value of the term.